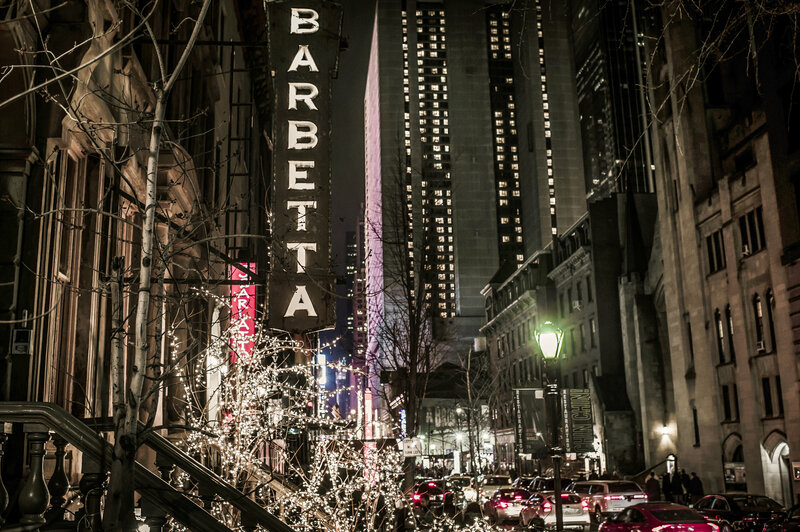 One way would be to go to this place: Barbetta. The New York Times has a fine story on it, here: The Elegant Relic of Restaurant Row. Even if you don’t intend to go, you’d be rewarded just reading the piece. Love that photo by Dina Litovsky for The New York Times. The sign is “made of opal glass. 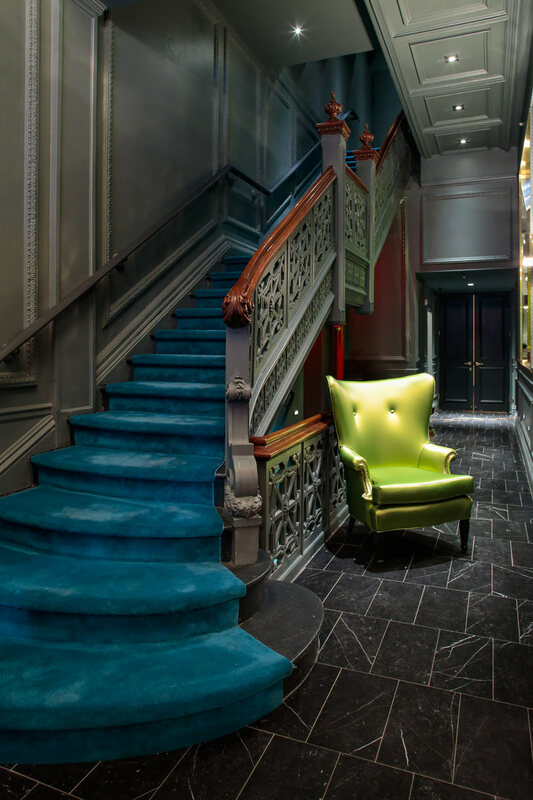 A forerunner of neon, it is the last of its kind in the city…”. Fantastic. I hadn’t seen this before, but for fans of the artist, this is a must view: The Unknown Notebooks of Jean-Michel Basquiat – The New York Times. I love everything about NYC in the 80s, and I especially like this. A Winter Guide to NYC | A Cup of Jo. After you read it, you’ll want to head there before Spring. I have been to NYC many different times of the year, and I found being there in December to be one of the best times to visit. In addition, going in January and February would be among the least expensive times to go. If you had planned to go mainly to see museums and shows and do indoor activities, then it could be the perfect time to visit. Of course you don’t just have to do indoor activities, as that lovely photo of people walking in Central Park in winter shows. 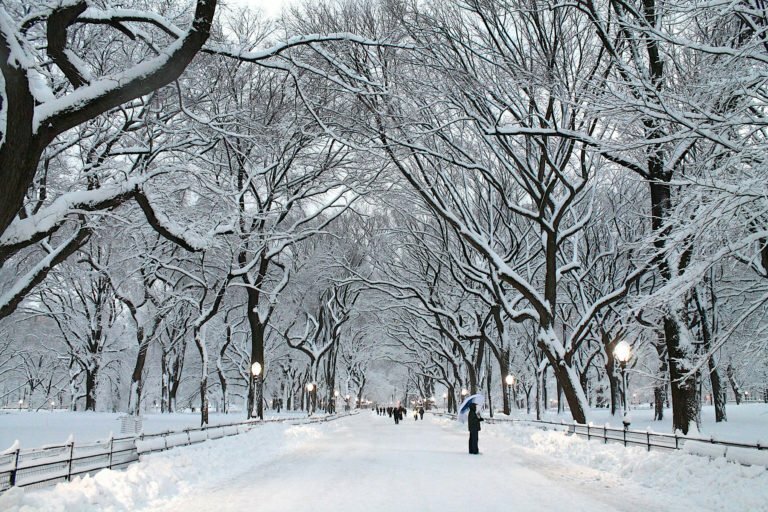 New York is great any time of year, but it can be especially so in winter. You should go. Fortunate souls walking along New York’s High Line can catch a glimpse of the magnificent building pictured above. 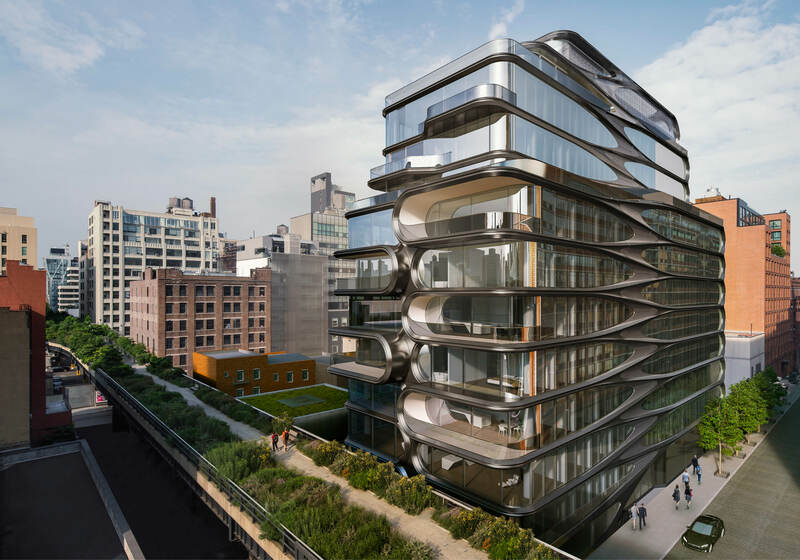 Now, thanks to Design Milk, you can get to see what it looks like inside by going here: 520 West 28th Condominium Residence by Zaha Hadid – Design Milk. Not surprisingly, it is as gorgeous on the inside as it is on the outside. I would love to live there. Take a peek inside and you’ll see why. 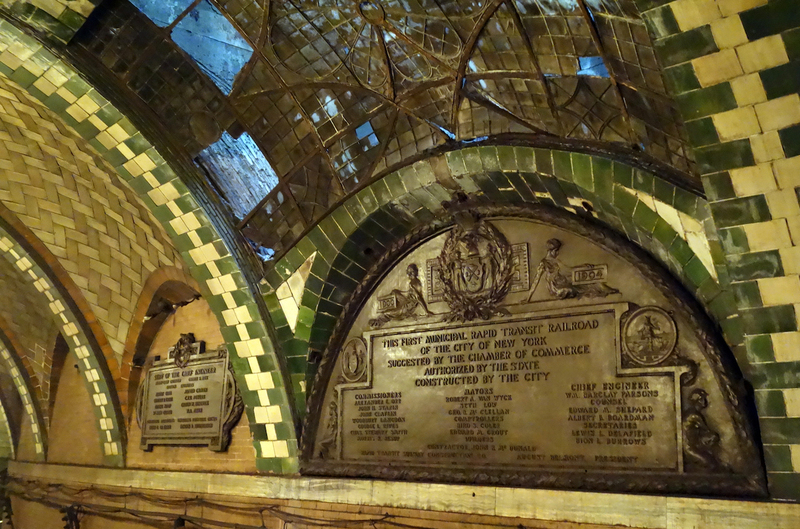 The site Hyperallegic has a great piece on the abandoned City Hall subway station in NYC that is worth visiting. Beautiful stuff. 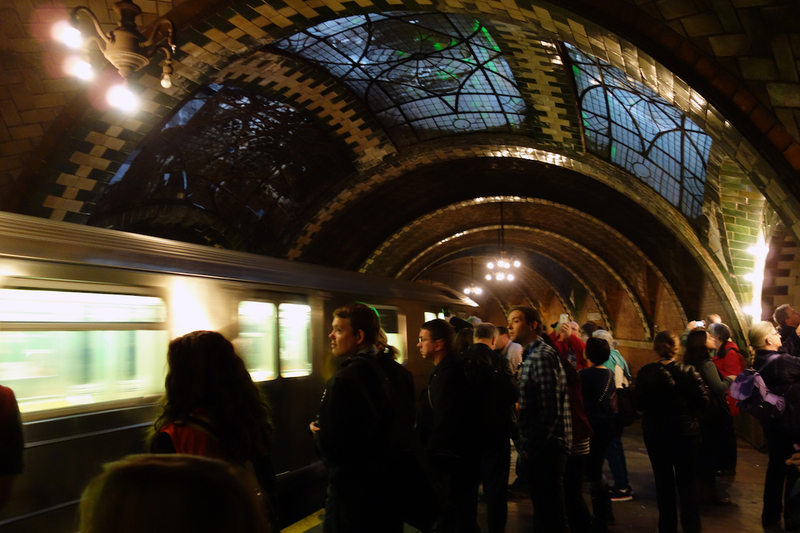 While no longer in use, there seems to be a chance you can tour the station from time to time. Read the piece, then make your plans to see the actual station. (Images linked to from the piece. Many more great images in the piece you’ll want to see).